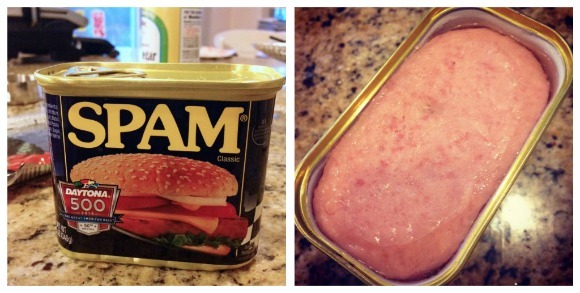 You can tell I really miss our vacation in Hawaii by the fact that I have SPAM in my house! And now on my blog! That was all the nudge I needed — I ordered my little $6 musubi mold (very authentic — the entire packaging is written in Japanese, I have no idea what it says!) — and we’ve been continuing our enjoyment of the islands back at home. 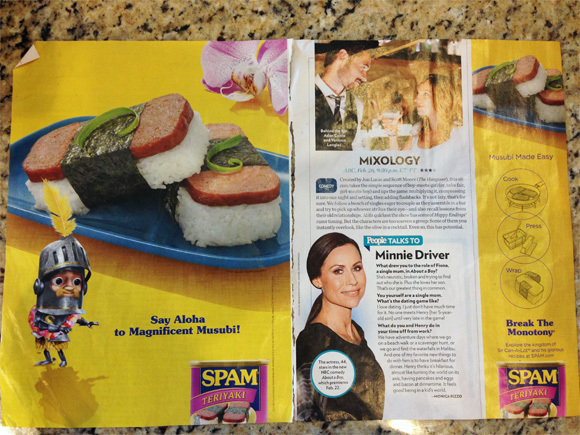 Read on to see how to make Spam Musubi, plus some fun memories from our trip! I shared a few fun highlights from the first part of our trip over on my other blog, Panini Happy (along with an awesome recipe for Grilled Banana Bread!) — here’s a little more of what we were up to! Although we were staying at Disney’s Aulani, which is basically kid paradise, we still took the opportunity to venture outside the resort and take in other parts of the island. Yeah, the Dole Plantation is touristy but it’s also fun. 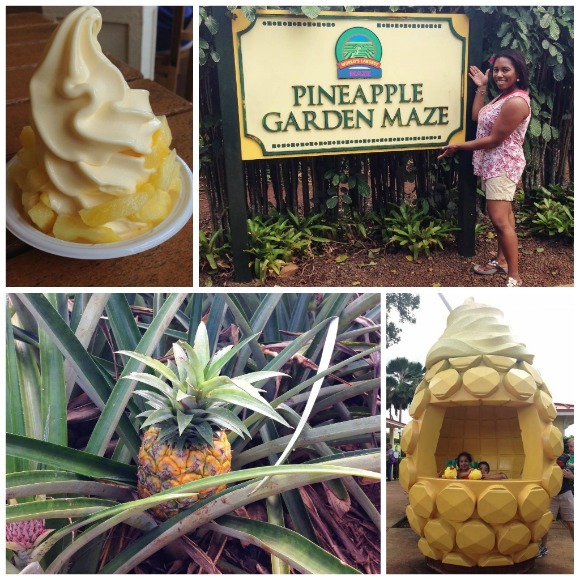 After chugging around the plantation aboard the Pineapple Express train and scavenging the Pineapple Maze (it is really easy to get yourself lost in there! ), we all sat down for what we were mainly there for — a Dole Whip. It’s pineapple soft serve, and it does come close to living up to all the hype. Mike and I decided that one of our top highlights of the trip was discovering amazing (and cheap!) sushi at a strip mall in Kapolei, called Sushi Bay. We loved it so much, we went back again the next night. It’s one of those conveyer belt places, so in addition to being able to order off the menu, you can also ogle what’s passing by your shoulder and pick up plates that look interesting. Look at the size of that maguro!! This is the best spicy ahi roll I’ve ever had, I’ll go ahead and say it. And, by the way, two of these beauties was only $2.20 at Sushi Bay!! It easily would be twice that in San Diego. Proof that not everything is more expensive in Hawaii! 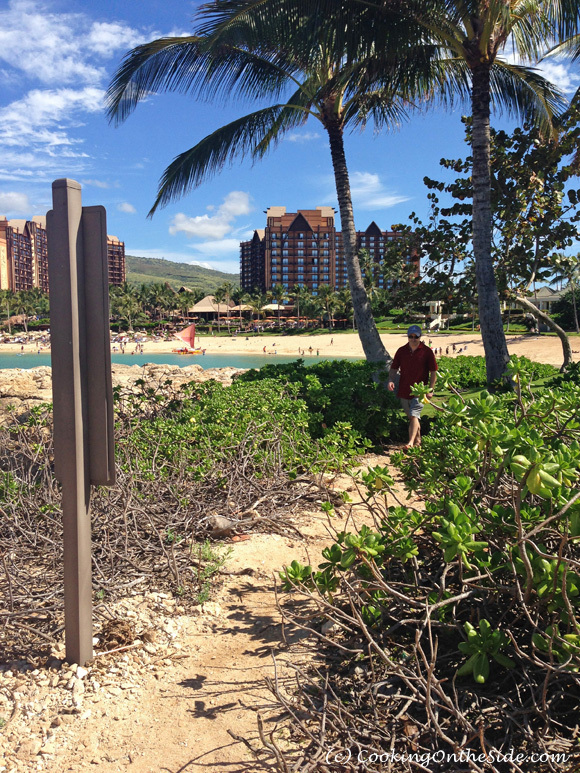 It was so incredibly beautiful at the Ko Olina lagoons. My kids are used to going to the beach here in San Diego, but I think they especially learned to love it in Hawaii. My 4-year old has been asking about going “to the next island!” ever since we’ve returned home. I’m right there with him! Here on the mainland, there’s kind of a culinary stigma cast on Spam, but it’s much loved in Hawaii — in fact, Hawaiians consume the most Spam per capita in the United States. 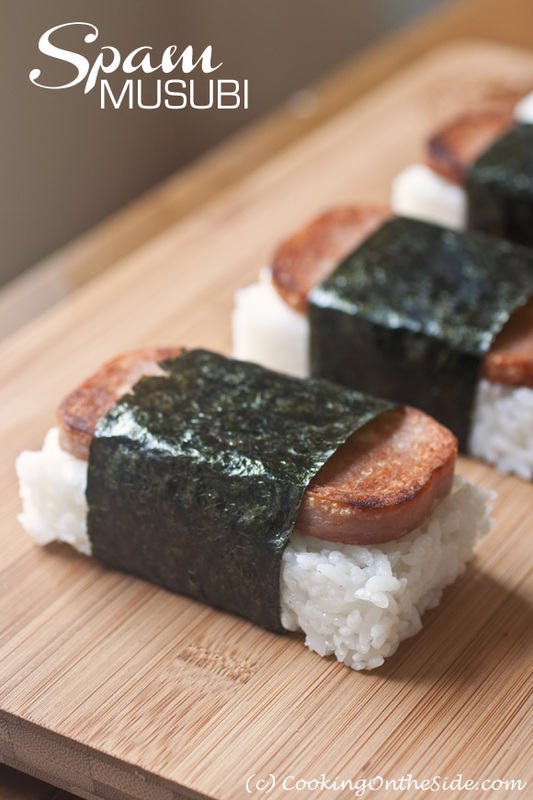 All it takes to make Spam Musubi is sushi rice, fried Spam and seaweed. It’s a little sweet, a bit salty, with a touch of umami — I’m way smitten. I managed to figure out how to use my little musubi maker, leveraging the universal language of pictures. 🙂 You basically fill the mold to the top with sushi rice and press down on the plunger thing to pack it into a block. Then you top it with a piece of fried Spam and wrap it with a piece of seaweed (the seaweed sticks to the rice rather easily). That’s it! Sushi Rice recipe from the back of the Yatta! Brand Sushi Nori package; inspired by the Spam Musubi recipe presented in a Spam print ad in People Magazine. Wash and rinse the rice. Cook in an automatic rice cooker, following the manufacturer’s instructions. Meanwhile, combine 3/4 of the rice vinegar, sugar and salt in a small saucepan. Stir over high heat until the sugar and salt are dissolved. Bring to a boil. Remove from heat and add the remaining rice vinegar. Let cool to room temperature. When the rice is done, place the cooked rice into a large wooden or non-reactive mixing bowl. 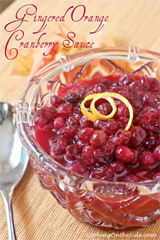 Pour 3/4 cup of the vinegar mixture over the hot rice evenly (any remaining vinegar mixture can be used for dressing or as a dipping sauce). With any flat utensil, gently “cut” the vinegar into the rice. 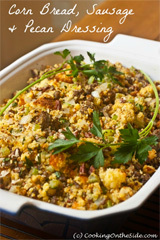 Try not to leave any clumps, spread out evenly. Let cool to room temperature. Slice the spam lengthwise into 8 slices. Heat a nonstick pan over medium high heat and fry the slices (no need to add oil) for a few minutes on each side until they’re lightly browned and crisped. Set the spam aside on paper towels until you’re ready to assemble your musubi. For each musubi: Fill your musubi mold with rice, then press the rice down with the plunger to create a firmly-packed block. Carefully lift the mold off of the rice. Lay a slice of spam on top of the rice, and wrap them together with a strip of seaweed. The seaweed should easily stick to the rice in a seam at the bottom of the musubi. Serve either room temperature or cold. 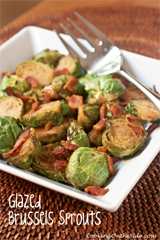 So excited for this recipe! I used to eat these all the time from a food truck in DC!! We totally had the Spam sushi at Sushi Bay in Kapolei… Wasn’t that Spam Musubi? Maybe?? It definitely was the same ingredients, just not the same big block. There is a lot of ways to make spam musubi but mixing rice vinegar and sugar and putting it in the rice is not one of them. It’s not sushi. And 3/4 of it is way too much, even for sushi rice. I’ve definitely seen it made with sushi rice, but to each his/her own!